…and it’s kind of amazing that I get anything done. 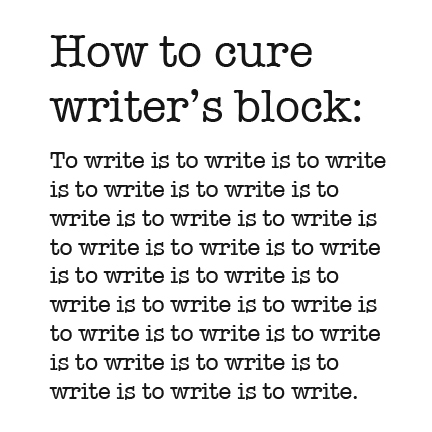 But, I have that writing mantra on my desktop background, and I’m determined to push out a little more. This book is not going to come easy, but it won’t come out at all if I’m not insistent. Day 2… Still not too hard, is something wrong? 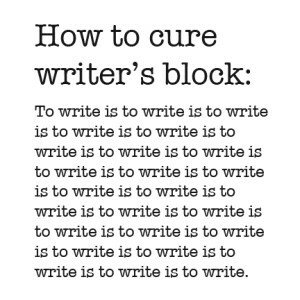 Day Zero… that means I don’t write today, right? Rena Casey on Good Morning!